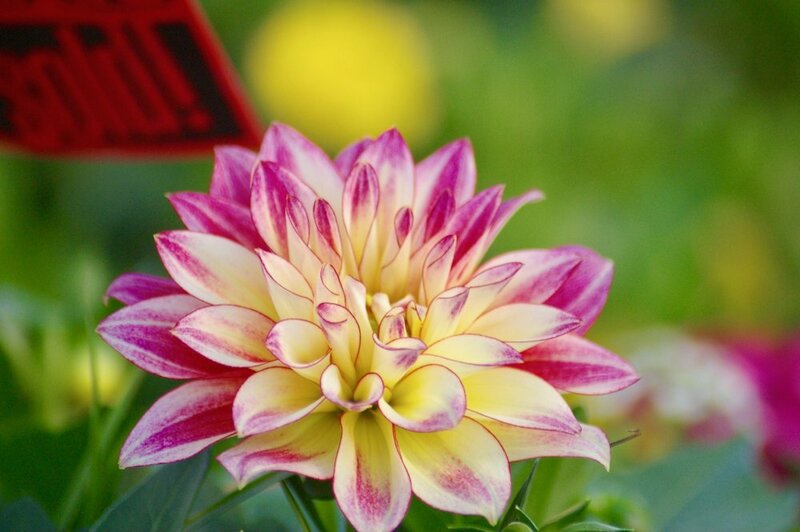 Sailer’s greenhouse is a haven of inspiration for gardeners and decorators of all types. We are your destination for finding the newest trends and plants before the other guys. Each spring gardeners rush out to get their hands on our trademark container gardens and hanging baskets. Our one of a kind combinations are designed to stand on their own or slip into an urn. We also offer a variety of unique individual perennials and annuals to give you the creative freedom to make your home it’s very own oasis. Whether you are just starting out and looking for a fool-proof daylily or a master gardener look for that rare Rudbeckia, Sailer’s Greenhouse has it all. We carry a large selection of common and hard-to-find perennials, along with a knowledgeable staff to help you find the right plant for the right place. Shopping at Sailer’s Greenhouse isunique in that you are shopping directly from the grower. 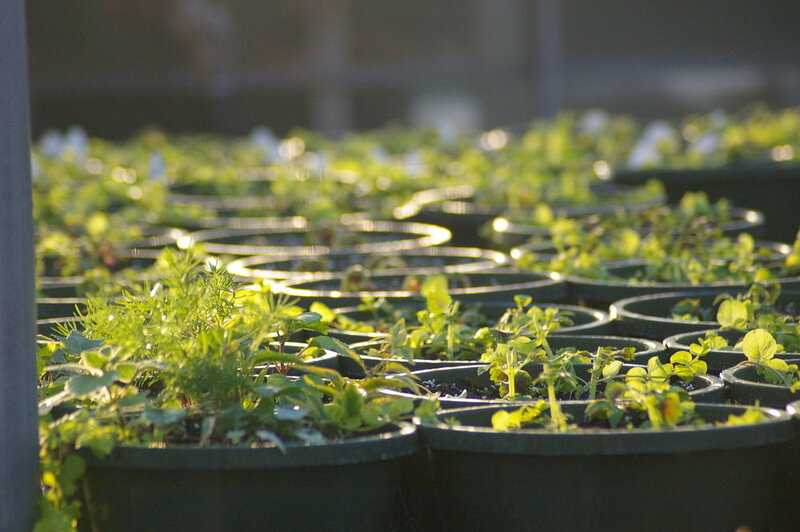 We start our little plants in the winter and care for them until they are ready to go home. Yeah, you can call us plant geeks because we pretty much live and breathe everything green. 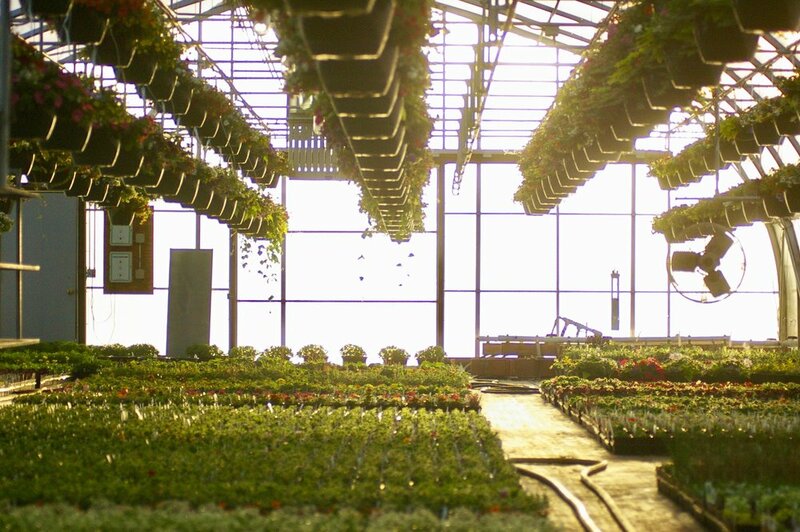 By growing the plants ourselves, we make sure all of our plant material is responsibly grown and healthy before it transitions into your yard. 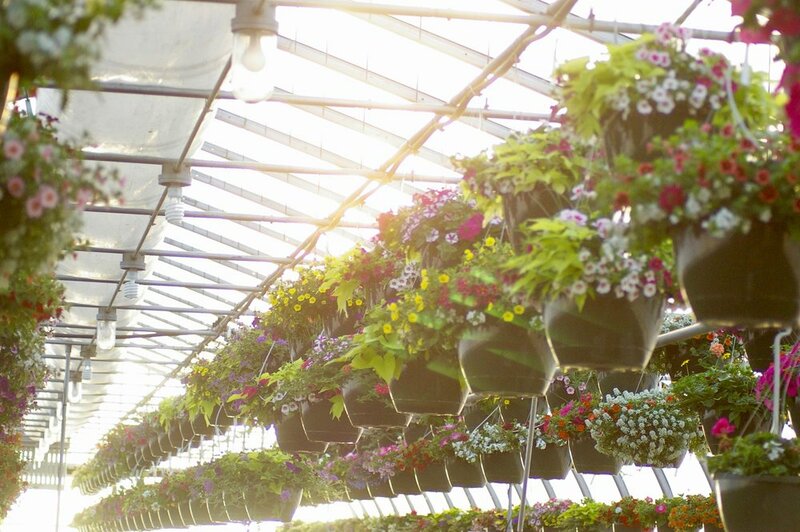 And after a long winter, there is no better way to beat the winter blues than a workshop at Sailer’s Greenhouse. Come in and get your hands dirty as we walk you through how to create your own floral containers or a one-of-a-kind fairy garden. We offer a variety of planting workshops throughout March and April. Visit our event calendar to stay up dated on new classes.